New Old Stock. 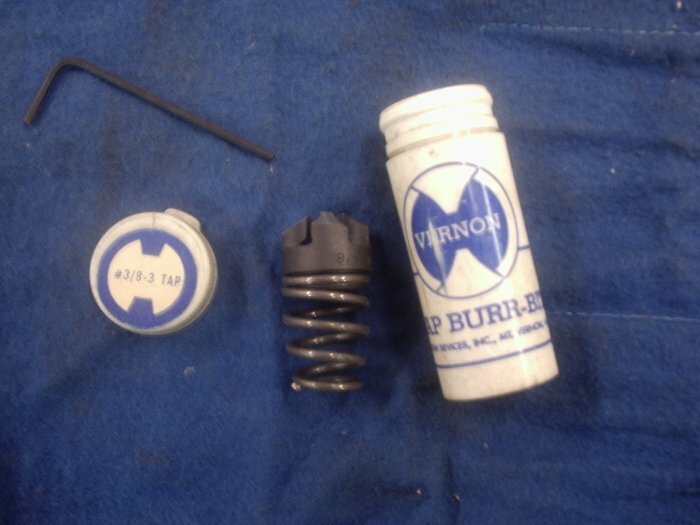 Vernon Tap Burr Bit. 3/8 Inch with 3 flutes. Shipping prices quoted in the Advertisement are for the USA only. International Buyers please write for a quote. We ship on Wednesdays and Fridays. Personal Checks will ship after Bank Clearance.